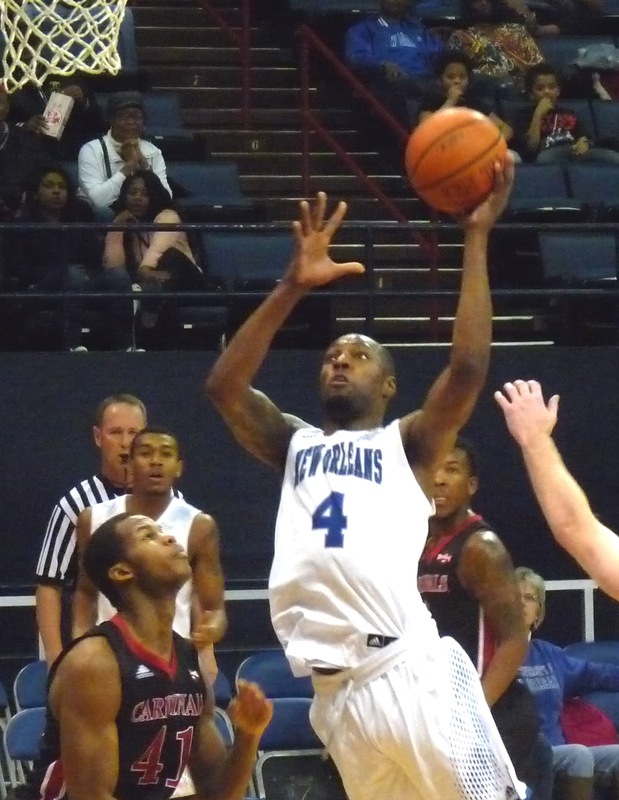 The Privateers (7-12, 3-5) rallied from a second half deficit for the second time this week, besting McNeese at homecoming by a 76-64 score. 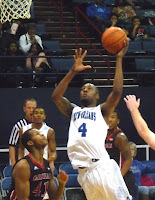 Erik Thomas led New Orleans in scoring with 16 points. Christavious Gill and Kevin Hill joined him in double-digits with 15 each, and Travin Thibodaux led the way on the boards with 13. UNO will go for a third straight win on Monday evening as they complete their three-game homestand against Nicholls.